Cleanse Guide Included. Download link will be in your emailed receipt. **Please order for Delivery/Pickup on Wednesdays or Saturday Pickup at Farmers Markets. 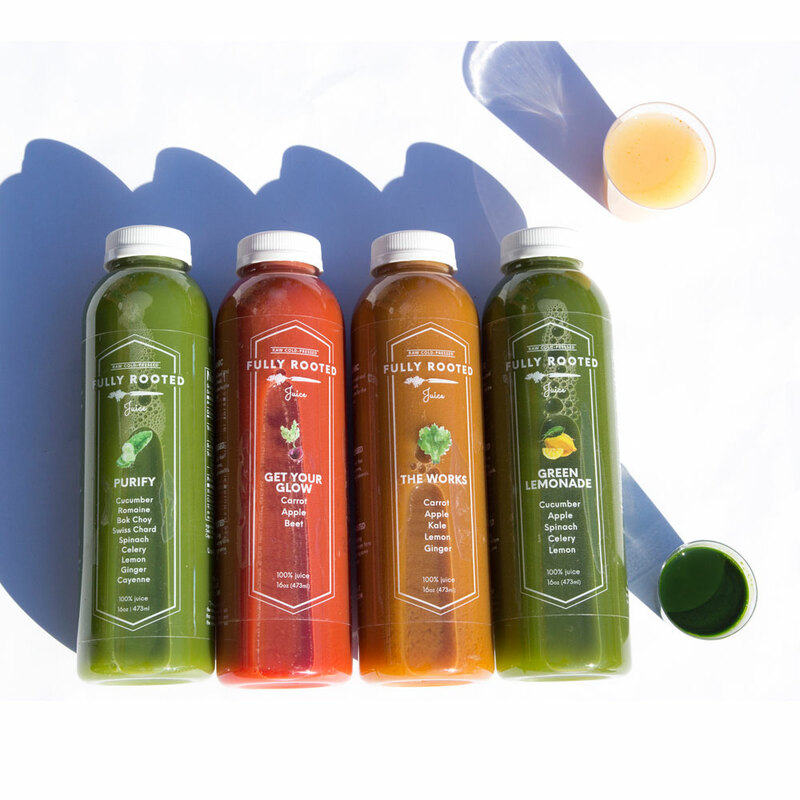 You may select what time you need your cleanse delivered on Wednesday morning so that you may start that day. Cleansing provides you the opportunity to delicately restore balance in your body with proper nutrition and guidance. Embarking on a juice cleanse allows your body to rest your digestive system while giving your body the nutrients it needs to rid your system from built up toxins enabling you to begin anew.